Don’t let your dehydrator collect dust on your countertop. Explore this list and discover healthy and tasty snacks you can make using your electric food dehydrator. Whether you’re a homesteader, a backpacker, or just a health food enthusiast–these yummy recipes will not disappoint. 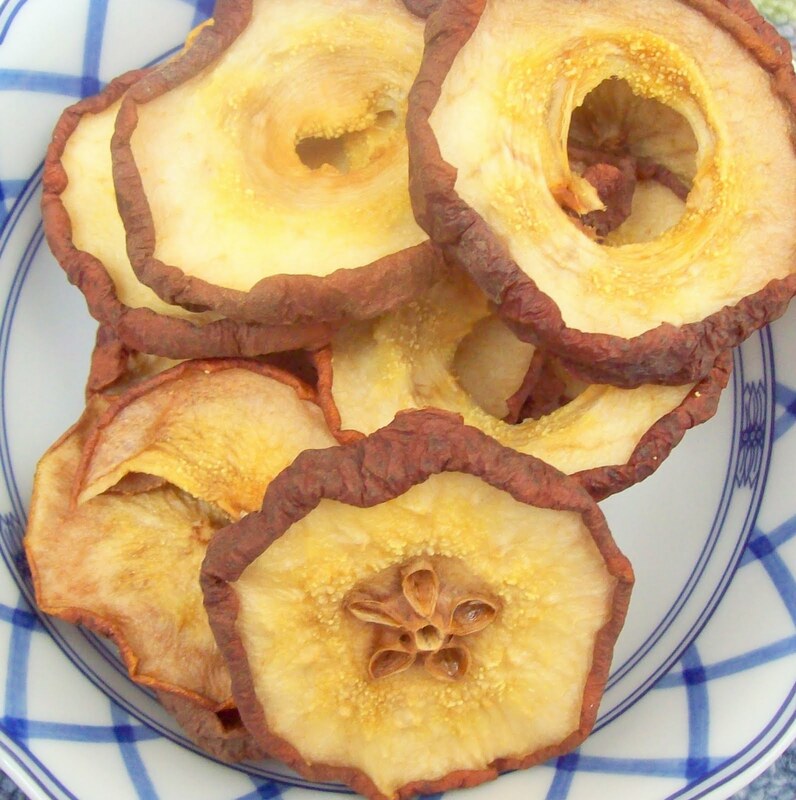 Check out how to make these delicious dried meats, fruits, and more with your food dehydrator. You never know, you might make these dehydrator recipes a mainstay in your home. Banana chips are one of the most common things to make with a dehydrator. No special seasonings are needed for the recipe. The banana slices are tasty and naturally sweetened, so it’s completely fuss-free and a cinch to make. If you’re looking to go the extra mile, you can opt to sprinkle some salt or cinnamon on your banana slices. It’ll add an extra layer of flavor to your dried fruit and give it some flair. This could potentially be the tastiest and not to mention the healthiest fruit leather made in your kitchen. 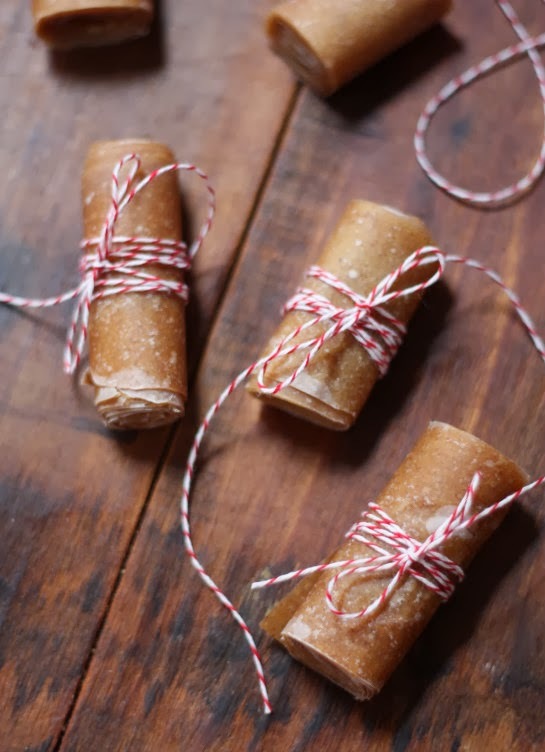 Who wouldn’t enjoy making this delicious fruit leather from all-natural ingredients? All you’ll need for the recipe are a few peeled and cubed apple slices, a cup of water, some cinnamon, and half a fresh lemon. These roll-ups would be great as part of a goodie bag or even a nice afternoon treat. Just remember to let the fruit leather rest overnight after drying. It’ll make the cutting and rolling easier in the morning. Are you a fan of citrus flavors in your healthy snacks? The flavor of these chips makes it so distinct from any other snack. It’s definitely going to give you a whole new perspective on the fruits and vegetables you can place on your dehydrator trays. Love cauliflower and constantly finding ways to include it in your meals? 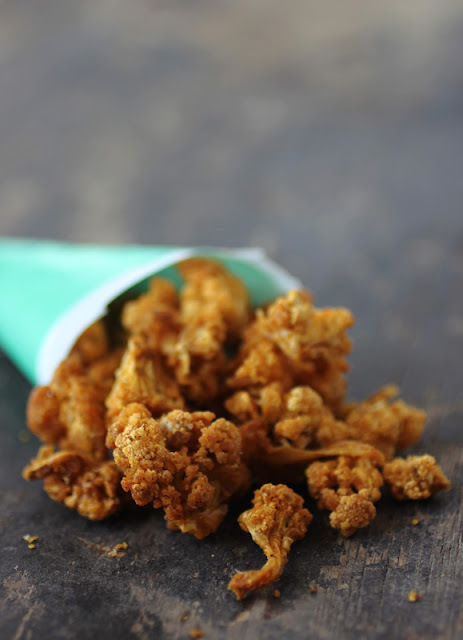 Why not try making cauliflower popcorn during your next Netflix session? It’s crunchy, flavorful, and the seasoning possibilities are endless. Make the most out of your dehydrator machine and make different batches of cauliflower popcorn. Soon, you’ll find the best flavor concoction. 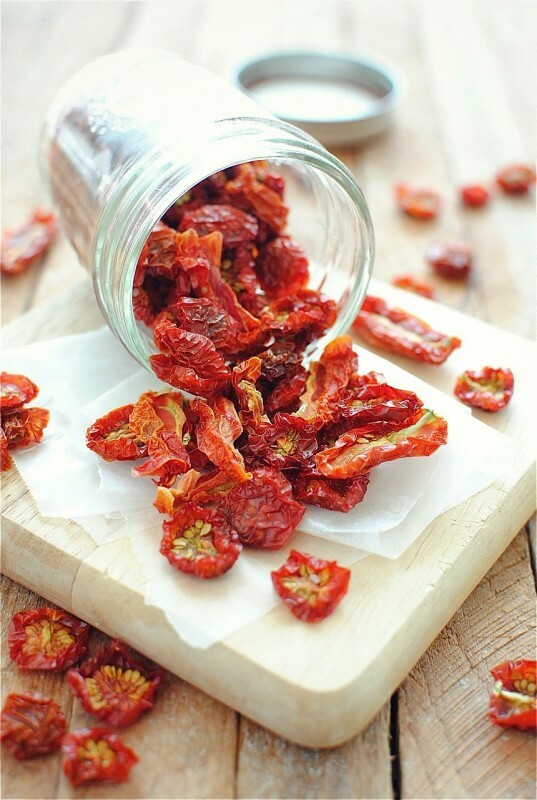 Dehydrated tomatoes are one of those recipes that have been around for ages. They are delicious when added to salads and pasta. They also make great on-the-go camping snacks. 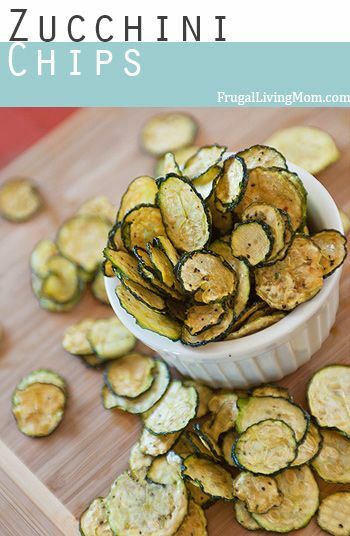 These dehydrated zucchinis are a healthy paleo-friendly and gluten-free snack. They’re loaded with flavor and have a nice crunch when cooked right. Simply season them with salt, pepper, and a drizzle of apple cider and you got yourself a savory, spicy, and healthy treat to munch on! Remember to slice the zucchini very thinly before dehydrating. The thinner the slices, the faster they’ll cook. You definitely won’t want to wait 10 hours for this snack to finish. Salmon is one of the common choices for fish jerky. It’s important to be careful with the seasoning when drying meat. Flavors tend to be enhanced as the jerky dries, so be sure to have a steady hand when adding the seasoning in. Get your chew on with these delicious dehydrated pears. These pears may be dried using a dehydrator but they don’t lose their subtle and aromatic sweetness. Dehydrating fruits such as this pear recipe is perfect for teething babies. It gives them a hint of flavor while letting them nibble on something for a long time. Kale is rich in antioxidants and is a great source of vitamin C and minerals. It also helps in the prevention of various inflammatory conditions. 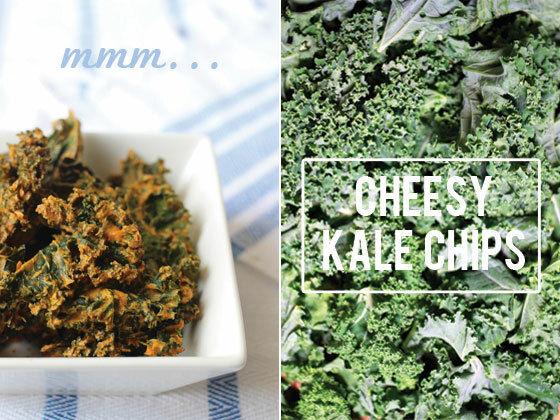 Add a little flair to your diet of kale salads. Try drying it in your dehydrator and add a little cashew-made cheese to upgrade your afternoon snacks. Are you a fan of mangoes? Try this recipe and you won’t regret giving it a go. Mangoes are probably one of the most popular dehydrated fruits. Sourcing them isn’t a problem because they’re often sold in bulk at the local supermarket. This recipe is for you if you’ve got a sweet tooth for dried mangoes but hate the extra sugar that it usually comes with. Try your hand at this guiltless dehydrator fruit and enjoy it knowing it contains no added sugar and nasty chemicals! Who says you can’t make cookies in your dehydrator? This no-bake apricot coconut oatmeal cookie recipe will have you making homemade cookies in no time. The secret to making these cookies “bake” faster is to make them into bite-sized pieces. Odds are they’ll be ready to eat after 12-15 minutes in the dehydrator. Want another round of citrus chips to enjoy with the family? 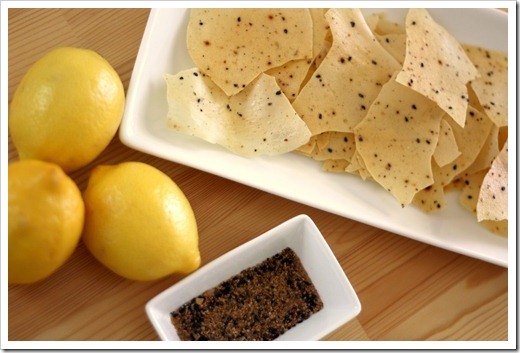 These dehydrated lemon pepper chips will definitely be something to talk about during snack time. Just remember to consume all of the chips within 1 to 2 days. Since they’re made from all natural ingredients, they’ll tend to spoil faster as compared to commercial chips. 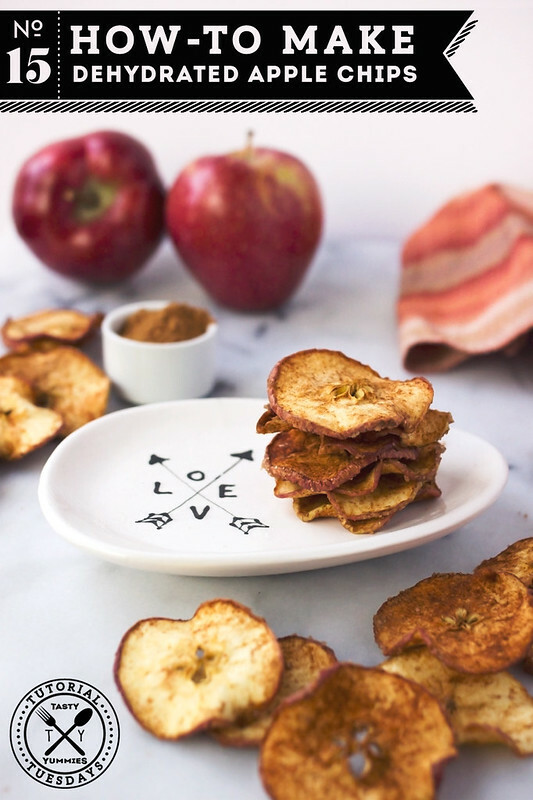 Apple chips are the perfect chips for the Fall season! Complete the experience by going apple picking and choosing the best ones to use in your recipe. Then slice the apples thinly, coat them with some cinnamon and sugar, and place them in your dehydrator. It’ll only take 6-8 hours before you get to dig into your healthy Fall snack treat. Take a break from your usual oat porridge without banishing the healthy ingredient completely. This genius dehydrated rolled oats recipe is easy, tasty, and such a unique way to chow down oats any time at home. It’s best to soak your oats before drying them in your dehydrator machine. Simply place your oats in a bowl with filtered water and stir to combine. The key isn’t to submerge your oats but rather just to keep them damp enough. Add a tablespoon of yogurt for every cup of oats used and continue to stir. Cover the bowl and allow the oats to soak for 24 hours. Most store-bought sweet potato chips have incredibly high amounts of unhealthy oils and fats. 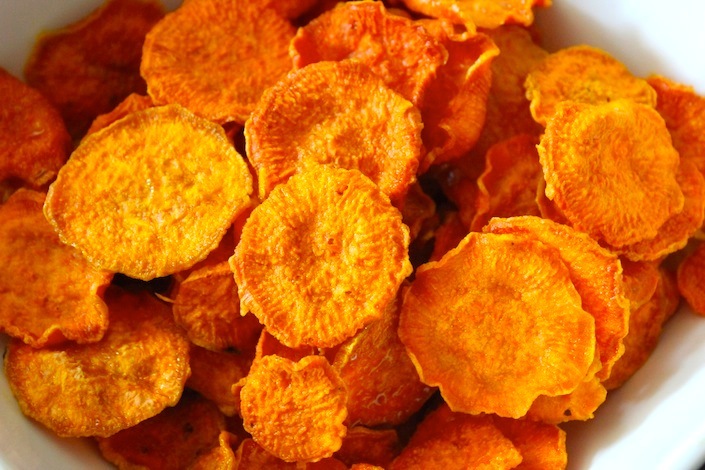 Did you know you can make your own rockin’ sweet potato chips right at home with this easy-to-follow dehydrator recipe? A mandolin is a great tool for homemade chips. It’ll allow you to slice fruits and vegetables ever so thinly to ensure you get the perfect chip. It’ll also help make sure you get uniform cuts in your chips so they can all finish cooking at the same time. Owning a dehydrator at home is great and exciting because of all these amazing dehydrated fruits and vegetable recipes. Invest in a good dehydrator to be a step closer to making any of these healthy treats. Your body will definitely thank you for the extra doses of vitamins and minerals. By dehydrating food, you’ll be consuming less artificial preservatives and additives since you’ll be making your snacks from scratch. Which of these recipes are you planning to try with your dehydrator? Share your experience with us in the comments section below. Up Next: 14 Fruit Roll-Ups Recipes Your Kids Will Really Love! Editor’s Note: This post was originally published on January 26, 2017 and has been updated for quality and relevancy. What is the best dehydrator to buy ? These really look good, can’t wait to try some. But can anyone give me information on a good dehydrator? I have tried a couple that didn’t work that well… uneven heating etc.. OR maybe plans to build my own. I’ve been making plain, unseasoned sweet potato chips for a couple of years in my dehydrator. They are tasty, settle our tummies when upset and doggie adores them as treats. Sweet potatoes are rather difficult to slice so I boil them a bit at first to soften them. Then I slice them and stick in dehydrator overnight. Then I pack them in sandwich bags and stick most in freezer to take out as needed. They keep long time at room temperature but freezing prolongs storage. One item not mentioned in this article is pie pumpkins. Pie pumpkins are different from common jack-o-lantern pumpkins in that pie pumpkins have thicker meat so they’re heavier for same size and taste better. I had to hunt farmers markets to find one that sold pie pumpkins. But they dehydrate well and taste wonderful. The seeds from the pumpkins are wonderful snacks when cleaned and dehydrated or roasted. Thanks for all the kind words – more to follow! We bought the large one at Cabela’s last year on black fri for like $120.00 off. Love it! Hey Danielle! We’re so glad to hear you enjoyed our post on 15 Things you can Make with Your Dehydrator. Dehydrators are absolutely amazing and we love how easy it is to make delicious, healthy snacks with these guys. Your apple recipe sounds great is definitely something we’re going to make soon. You can definitely dehydrate cantaloupe and even watermelon; depending on the size of your slices, the dehydration process will take around 12-18 hours. Let us know how it goes! Thanks for being awesome and reading Homemade Recipes; keep cooking on! Ooo, great addition! Zucchini chips are amazing – especially when made with dill and onion cashew cream. They taste like a better version of Lay’s Sour Cream and Onion chips. Thanks for the suggestion and thanks for reading Homemade Recipes.